Practical life activities–Children learn confidence, independence, and respect for others through activities that promote care for self, school, and home, including etiquette, how to dress and tie shoes, and activity clean up. Geography, science, biology–Children discover world cultures and traditions through identification and exploration of geographic boundaries, holidays, festivals, and celebrations. In addition, children learn basic biology, aided by various class pets for whom they provide care. in Montessori we believe that learning to read should be as painless and simple as learning to speak! Because of our multi-age curriculum, younger children are placed in rooms where the older children are already reading so they are encouraged and motivated to learn to read. This begins with learning the sounds the letters make with sandpaper letters. We will then begin to identify words that begin with certain sounds and continue to expand their word recognition and phonetic skills. Before they are ready to hold a pencil and write they can “write” using the moveable alphabet. The ‘writing’ leads to reading! 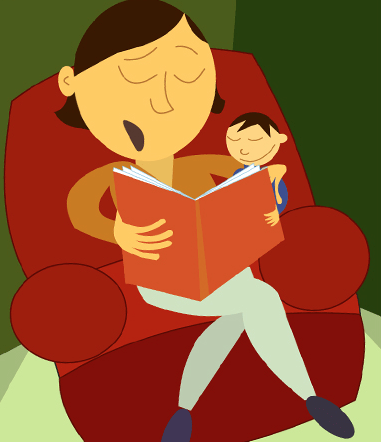 For some children the ‘explosion’ into reading begins at age four, others when they are five or six. 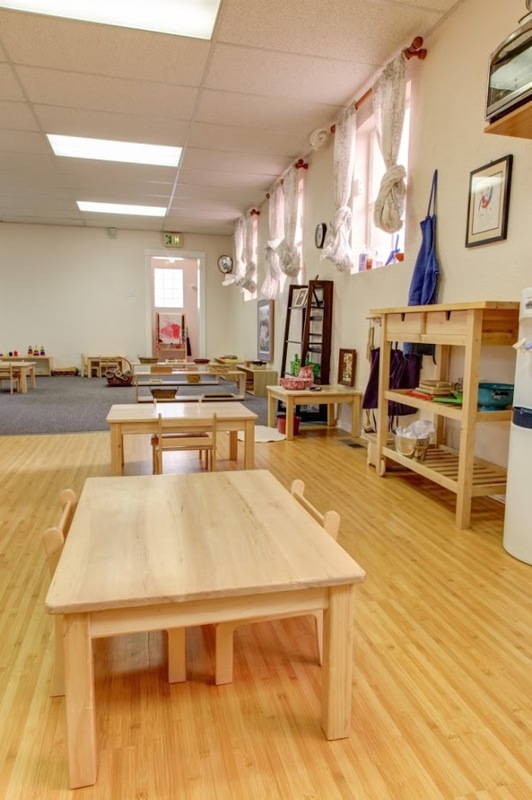 Montessori is designed to be a three year program with children attending through their Kindergarten year.